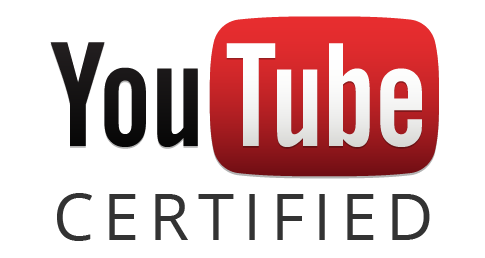 I was hired as Director of Photography and Parkour Consultant for the ‘Business Without Barriers’ brand communication film for Arthur J Gallagher. I scouted, planned and shot the parkour movements for the piece, along with selecting, hiring and managing the two athletes for the film. 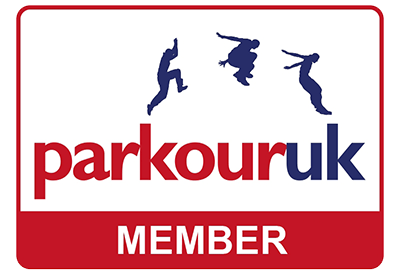 Through handling the entire Parkour aspect, the production was able to implement Parkour movement in a turnkey fashion. We filmed on location at the Walbrook building in Bank, London, along with the surrounding area including Moore Place.